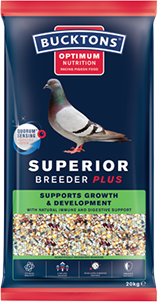 Bucktons range of superior pigeon feed utilise Quorum Sensing Technology for superior performance. 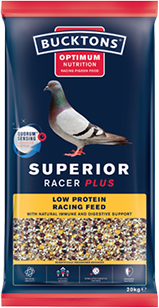 Our new and exciting unique performance pellet provides natural support for enhanced immunity and digestion for the racing pigeon. 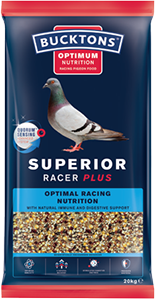 This scientifically recognised element is a proven enhancer and provides vitamins and minerals. 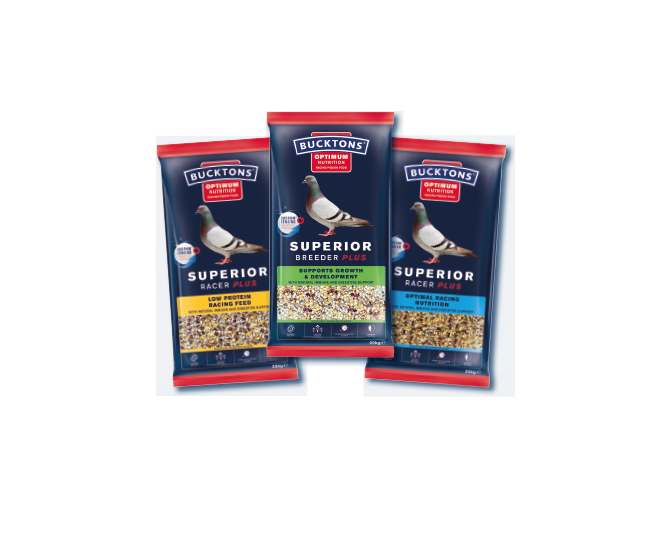 Want to keep informed with all of our latest news?